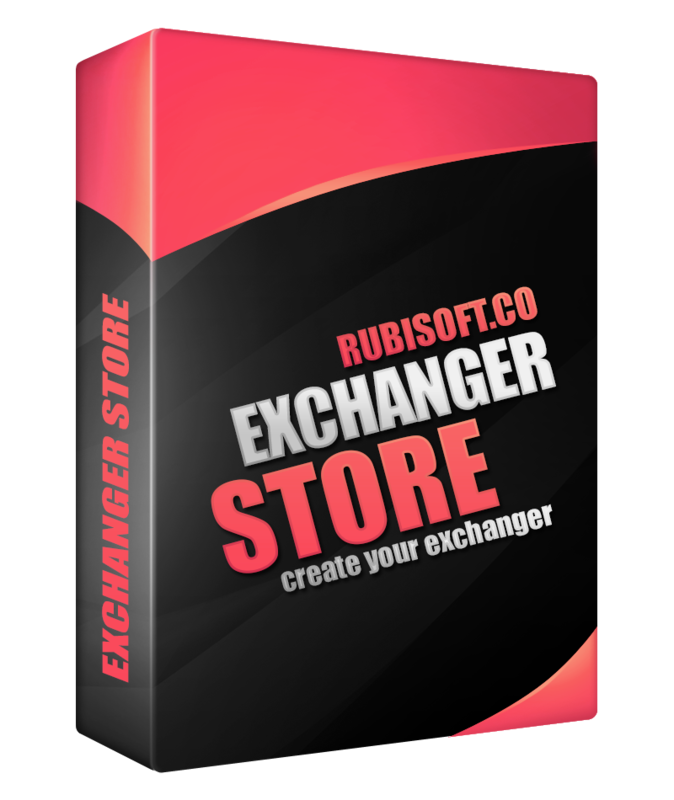 Currency auto/manual exchanger software. Help you to start your own currency exchange business. Works with Exmo.me API, Wex API, Telegram API, FaceBook Api. Simple to install and use!